Mi Workwear are a local company that supplies PPE and safety equipment to the Construction industry including all embroidery and printing specific to the client’s company logo or image. Our staff have over 30 years’ experience supplying garments to numerous industries and have gained expert product knowledge along with a large repeat client base. We pride ourselves on our service and commitment and through this our strapline of “You Enquire, We Deliver” was originated by customers who have placed orders and continue to with MI Workwear. It is our pleasure to sponsor Brendon O’Connor for the 2018/19 season. Visit the website: www.miworkwear.org.uk. 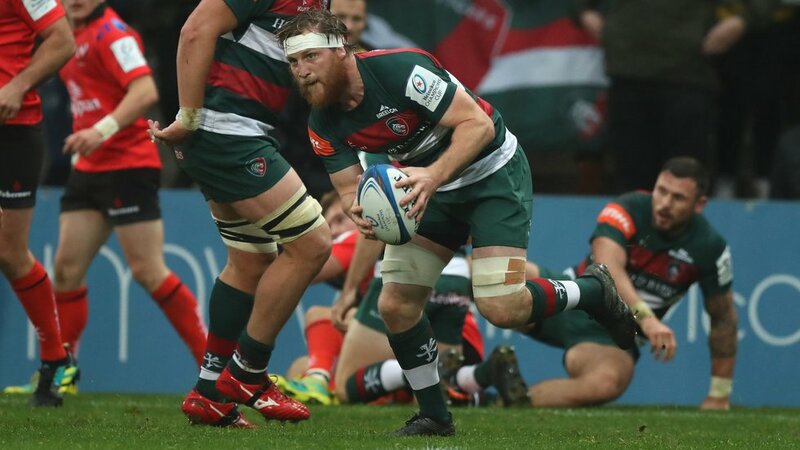 Recognised among the outstanding openside flankers in New Zealand, Brendon O’Connor left the Blues at the end of their 2015 Super Rugby campaign to join Leicester Tigers. 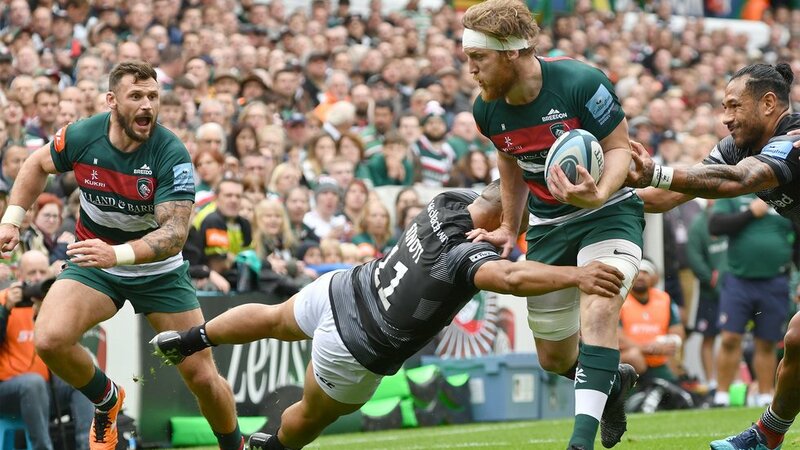 He also captained Hawkes Bay to victory in the 2015 ITM Cup Championship Division, scoring a try in the semi-final win over Bay of Plenty, and marked his Leicester debut with a breakaway try in the European Champions Cup win over Stade Francais at Welford Road in November 2015. Born in Gisborne, Brendon captained the Boys High School first XV for two seasons as well as playing cricket for Northern Districts. 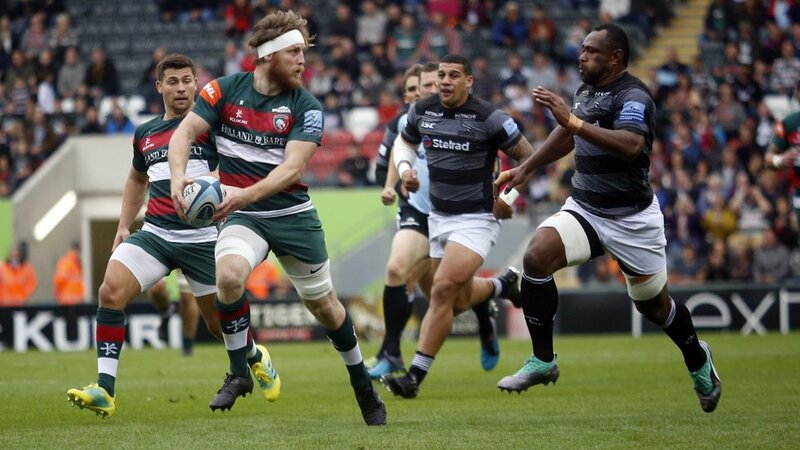 He was a World Junior Championship winner with New Zealand Under-20s and captained Canterbury’s Colts team in 2011 before making two appearances for the Crusaders in 2012 as part of their Wider Training Group. He firmly established himself in Auckland with the Blues from 2013 and led Hawkes Bay to Ranfurly Shield victory as captain in 2014 as well as their ITM Championship win a year later.